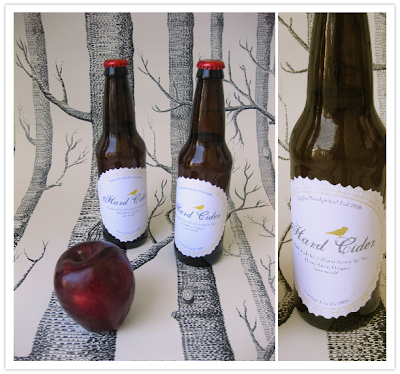 This amazing DIY project comes from 100 Layer Cake's DIY contest: hand pressed homemade hard cider. Could there be anything more wonderful than homemade booze? 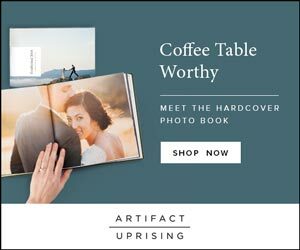 It opens up a whole new world of favor possibilities, although you'd have to know they were good. Absolutely no home-brewed berry wine should be passed around. John's beers, however, keep getting more and more delicious. Detailed recipe and procedure here from Liz Crain's Food Lover's Guide to Portland.